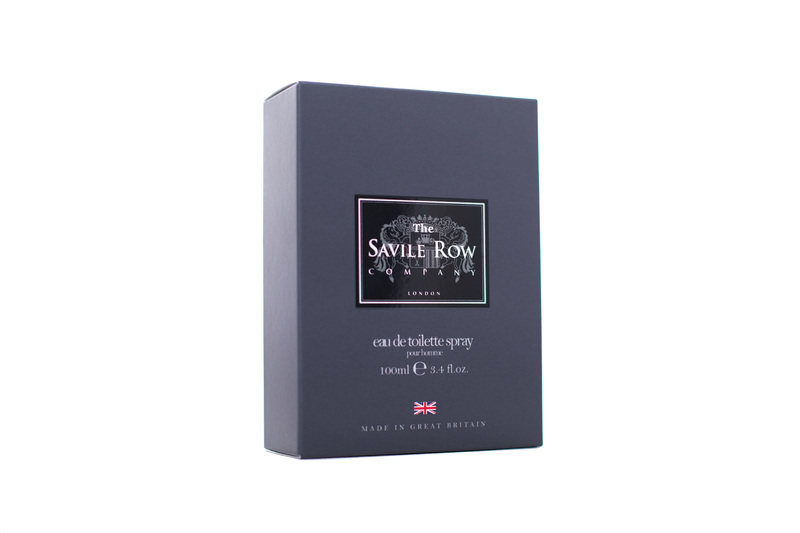 Designed to appeal to the modern man, The Savile Row Company has created a men’s fragrance that will truly complete every gentleman’s attire. 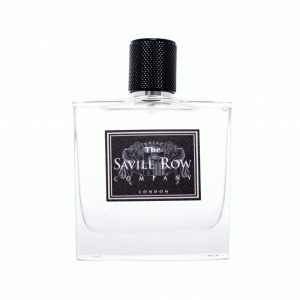 A prestigious, British cologne reflecting the values of a fine quality tailor and offering gentlemen the finest luxury every day. 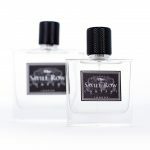 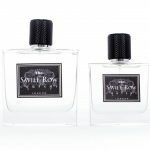 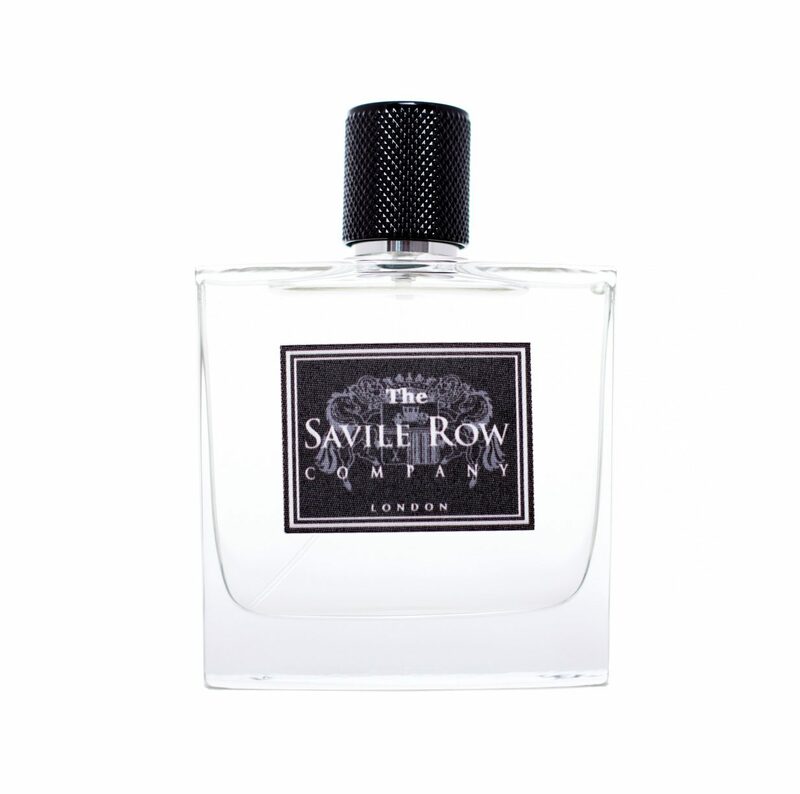 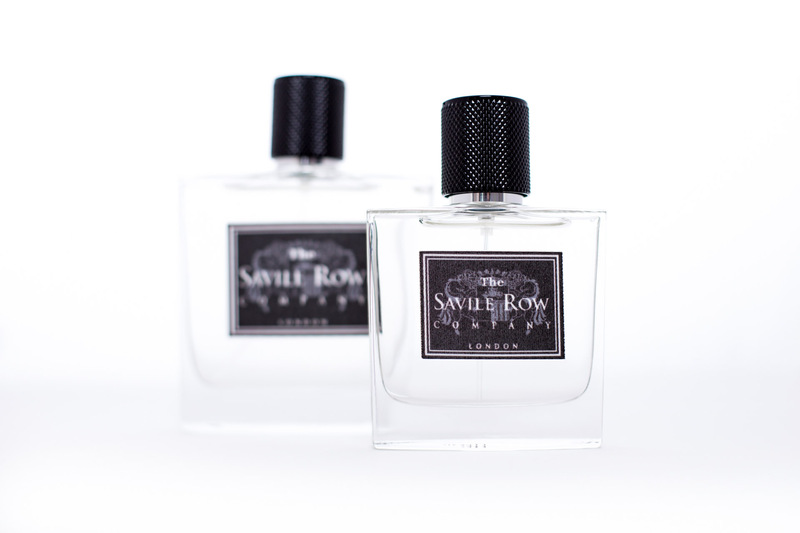 The Savile Row Company Fragrance for Men is a sophisticated, woody aromatic scent which expertly balances fresh top notes with an enveloping and alluring base of amber and warm woods. 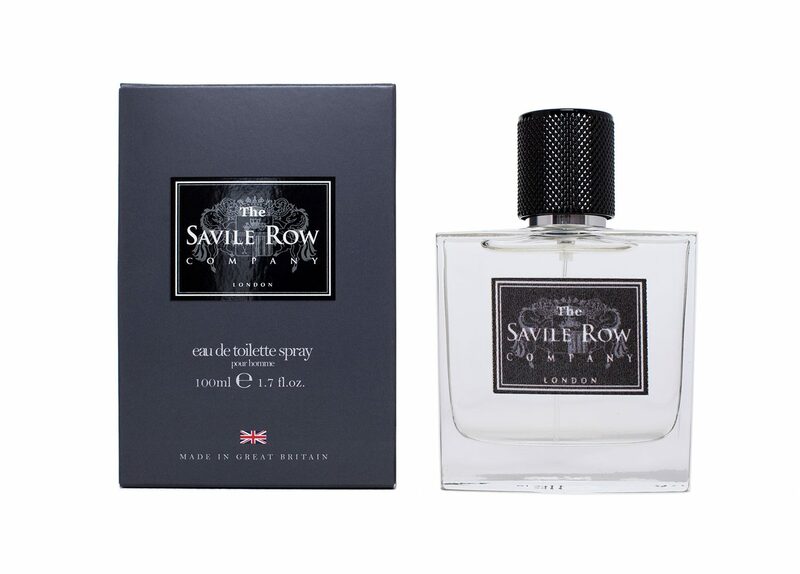 A classic opening of sparkling citrus notes, spicy pink pepper and fresh peppermint settles onto a heart of jasmine, aromatic geranium and nutmeg before revealing a warm, velvety base of smooth masculine wood and amber. 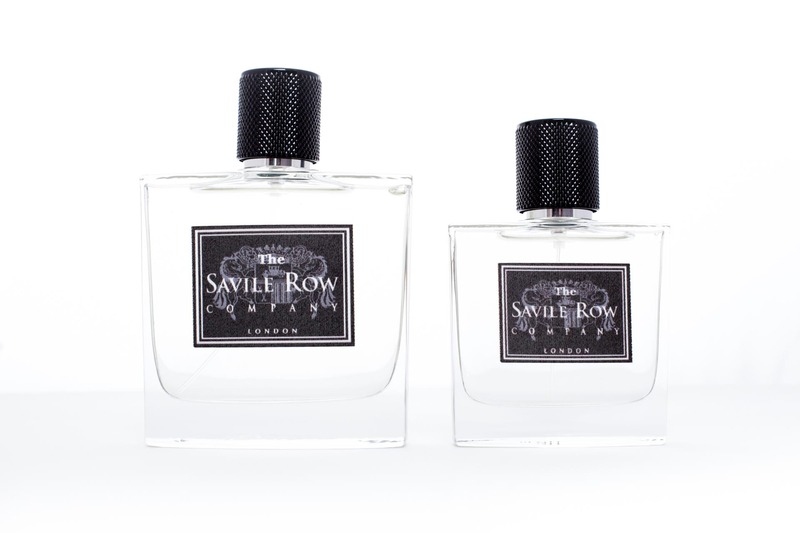 A luxurious fabric label on a sleek glass bottle makes a modern, design statement and reflects the finest quality associated with the Savile Row Company.